Meet Lucy and Millie Mermaid! 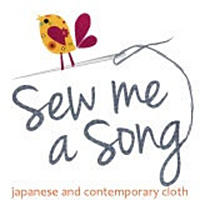 My fellow Therm O Web Design Team member Jennifer Heynen is a fabric designer and makes patterns to feature her prints. 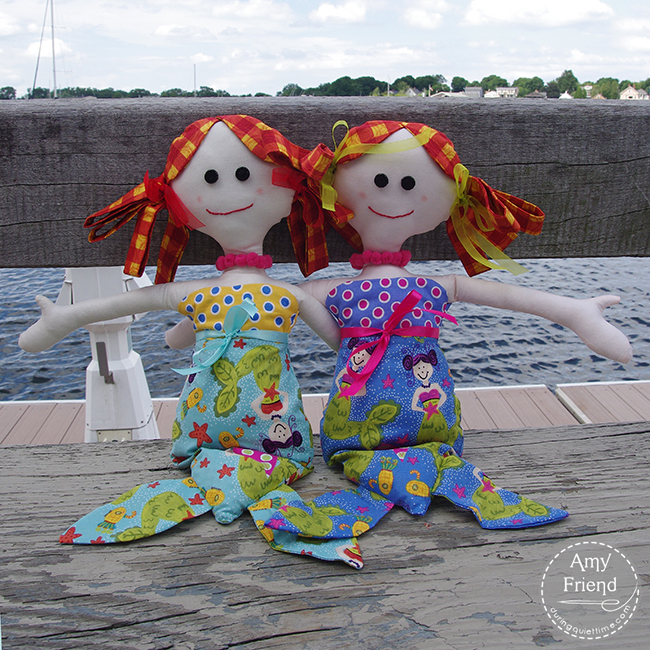 I made these mermaid dolls for my daughters using her Lucy and Millie Mermaid pattern and her Extraordinary World fabric line. The girls love them! If you’d like to read more, click over to the Therm O Web blog.